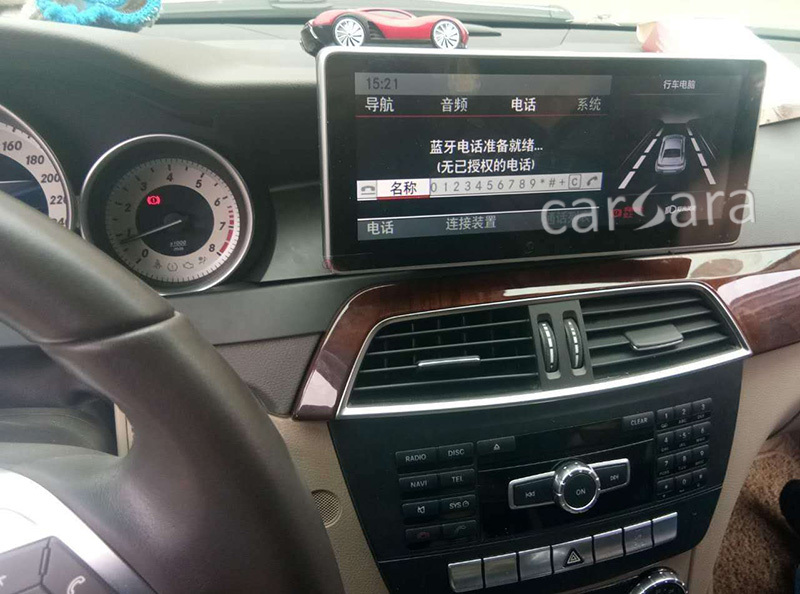 One of carsara customers imported some Android Mercedes navigation displays from a vendor who said his products are high quality. But those Mercedes Benz screen finally became rubbish to him. And then he turn to carsara and became carsara distributor of Audi, Mercedes, BMW head units which let him make more and more money. So please feel free to contact carsara sales to ask for more details of the 10.25 Android infortainment display to make your own money. Looking for ideal Android Car DVD Manufacturer & supplier ? We have a wide selection at great prices to help you get creative. All the Android Operation System are quality guaranteed. We are China Origin Factory of Carsara Automobile GPS Navigation. If you have any question, please feel free to contact us.